Packing last minute grocery shopping in an already tight schedule leaves you in a pickle? 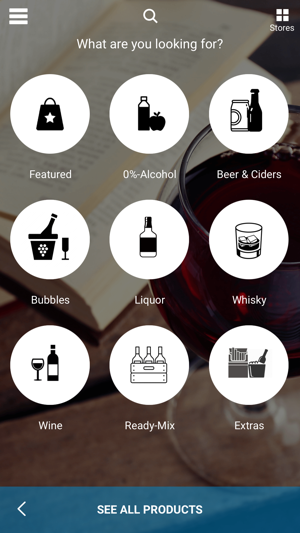 With StockupApp, you no longer need to rush to the grocery store or the pharmacy or even the wine store to buy daily essentials or party must-haves. 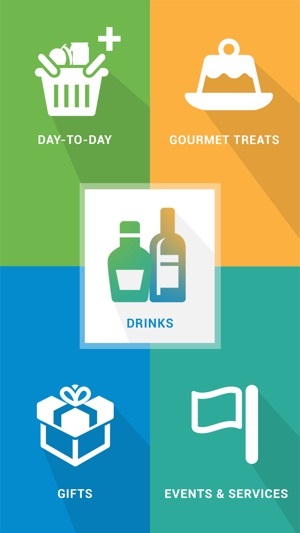 A unique hyperlocal app, StockupApp allows its users to choose from a wide variety of grocery items, gifts, alcohol/liquor, and gourmet treats offered by vendors near them, and get the purchase delivered right at the doorstep! Think how many times you had to rush for a party immediately after office and there is simply no time to stop, park and walk long corridors in a mall to pick up the right gift or an exquisite bottle of red wine. 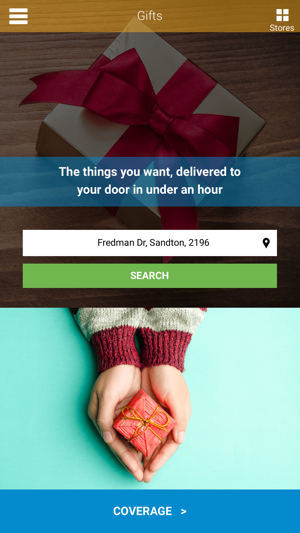 With StockupApp, you can browse through the list of products offered by your local vendor, select what you want, choose to get it delivered within 60 minutes or any time convenient to you, pay through a secured payment gateway, and receive the StockupApp delivery from the comfort of your home. 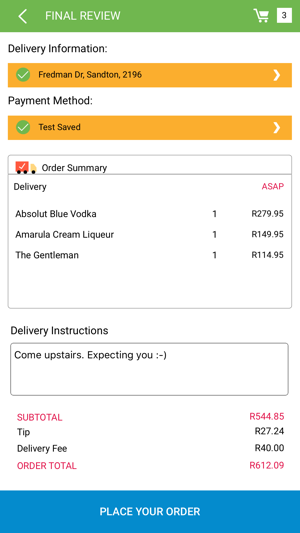 StockupApp gives you the power of ‘OnDemand’ wine delivery, food delivery, or other grocery delivery to help you manage that party or special occasion without wasting time and money on visiting the vendors’ stores. 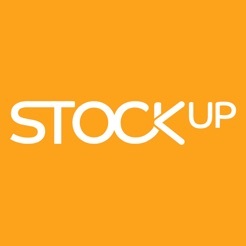 StockupApp is available at Google Playstore as well as Apple iTunes - absolutely FREE! Knock, Knock! Open the door for Stockup! Feel free to drop us a line! 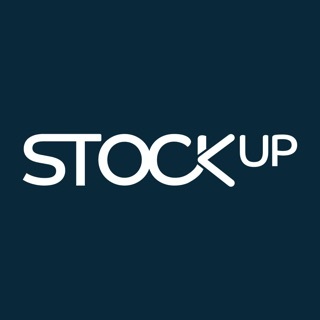 We’re always listening to your suggestions to improve StockupApp! 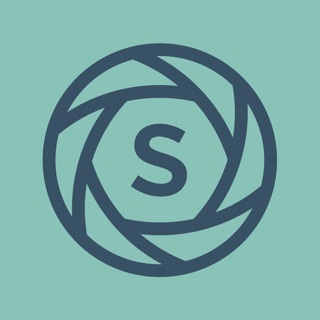 If you have any issues with the app, just contact us and we will help you! 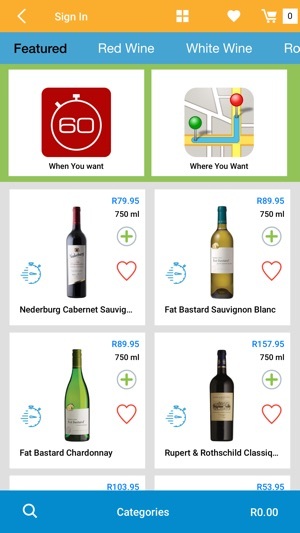 The app is easy and intuitive to navigate. The categories focus on the basics and should suffice as a start up. However I would consider adding convenience items and a wider selection of alcohol/spirits on offer. Convenient and easy to use. Consider adding clothing store and more variety in the alcohol. 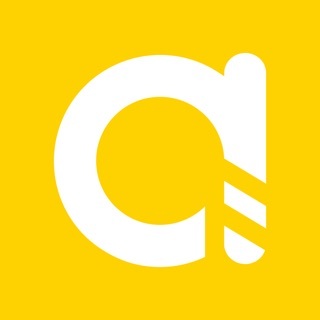 Trustworthy, user friendly and absolutely awesome. I love this service. ©2016 STOCKUP (PTY) LTD. All Rights Reserved.